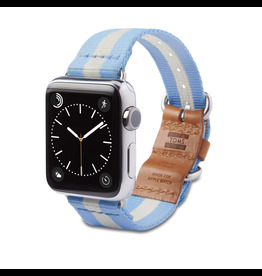 TOMS Apple Watch 38mm Utility Band - Navy Stripe *Band only. 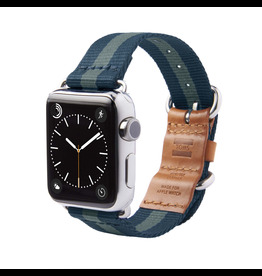 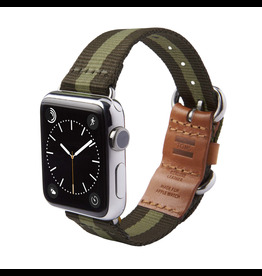 TOMS Apple Watch 42mm Utility Band -Green Stripe *Band only. 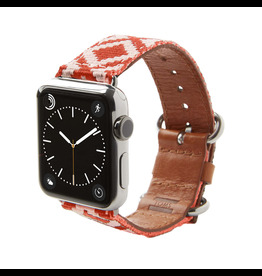 TOMS Apple Watch 38mm Utility Band - Black Stripe *Band only.